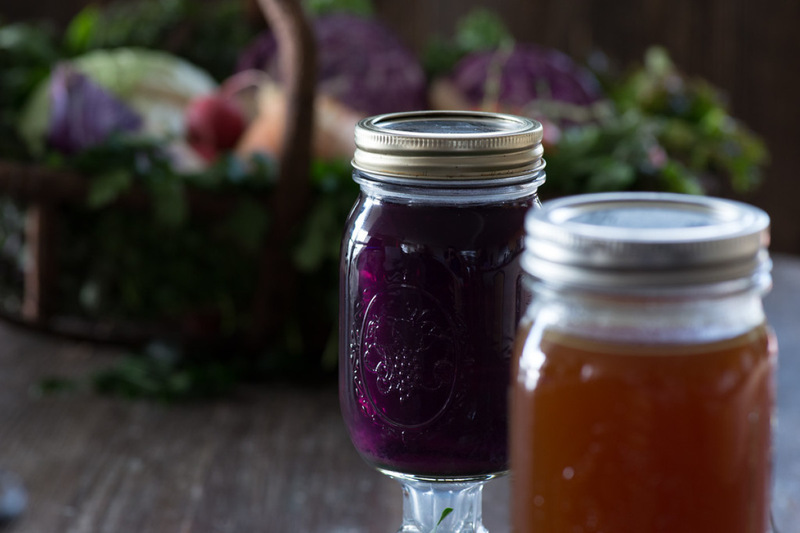 This is the Vegan Veggie Broth (Healing Elixir) that Louise Hay and I made last week. 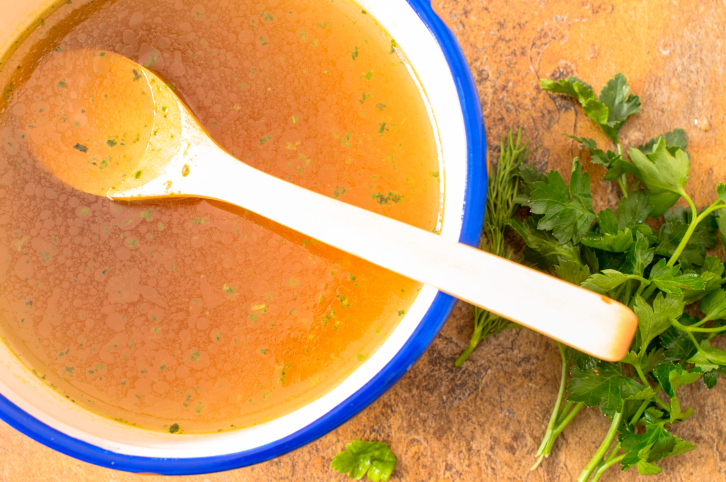 It’s so easy and once you make it, you have a vitamin-mineral rich broth to sip or use as a basis for more soups, stews, grain-dishes and more for the week to come! This recipe was given to me by Rhonda Lenair, a medical intuitive who helped me recover the health of all of my digestive organs. My body was not yet ready for the extra-healing benefits of bone broth, so I started with this veggie broth. It’s wonderful and soothing! 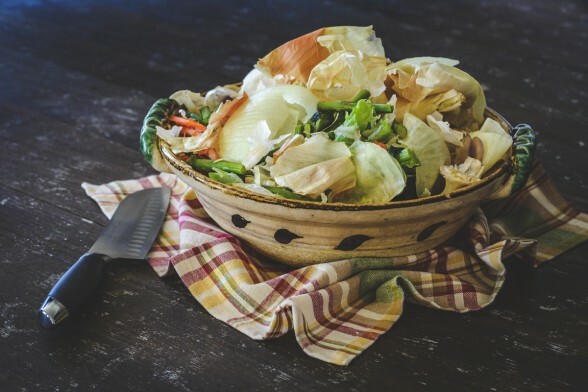 In a large stockpot, add the following vegetables – don’t worry about cutting them a specific way because this is all about broth and you will be discarding the vegetables after simmering them (all their value will be in the broth). Use whatever amount of each vegetable you feel drawn to adding, there is no need to be exact! Add all veggies and ginger, then simmer for 60 minutes. 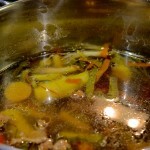 Discard the vegetables and save the broth. Either sip the broth as is for a morning or afternoon energizer or, if you want to make a soup, add some leafy greens before consuming the soup (kale, collards, bok choy, Swiss chard, dandelion greens, a couple basil leaves, etc.) and use your favorite spices (sea salt, pepper, thyme, rosemary, turmeric, etc.). This recipe was dictated to me by Medical Intuitive Rhonda Lenair from The Lenair Self(s) Healing Center. Rhonda said that Louise and I could have this recipe for our new book. We are giving Rhonda full credit for the recipe and will have recipes from other chefs and healers, in addition to our own. 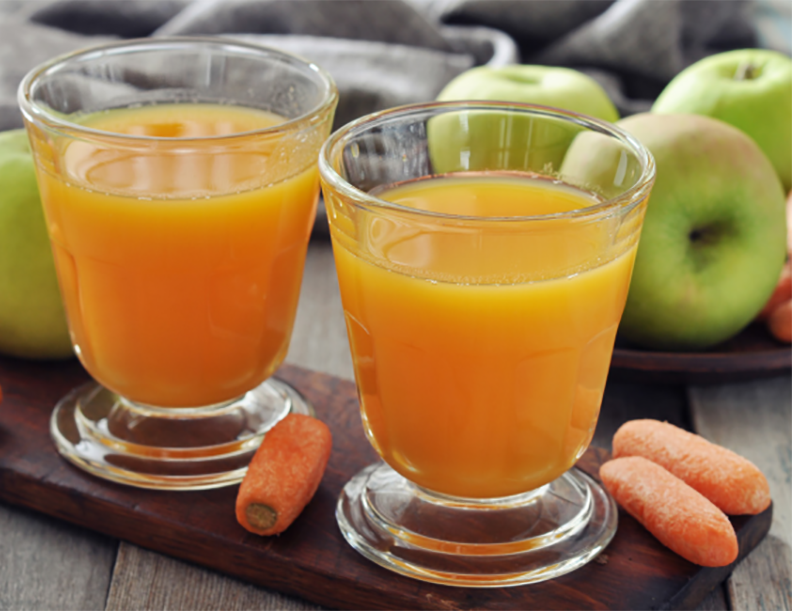 I’d love to hear your stories and feedback if you make this recipe! 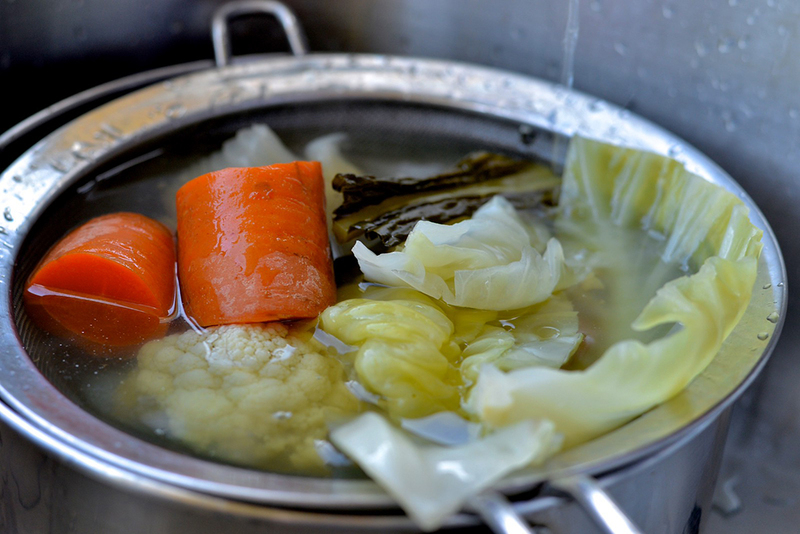 Oh and this picture above is of Louise’s big stock pot, which has made so many delightful broths – veggie broths, bone broths and magical soups!